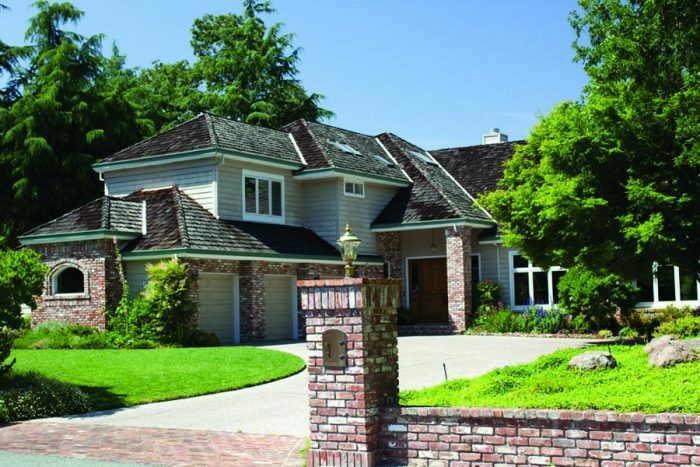 Lafayette, Moraga, and Orinda (also known as Lamorinda), along with neighboring Alamo, are experiencing a softening in the luxury home market. 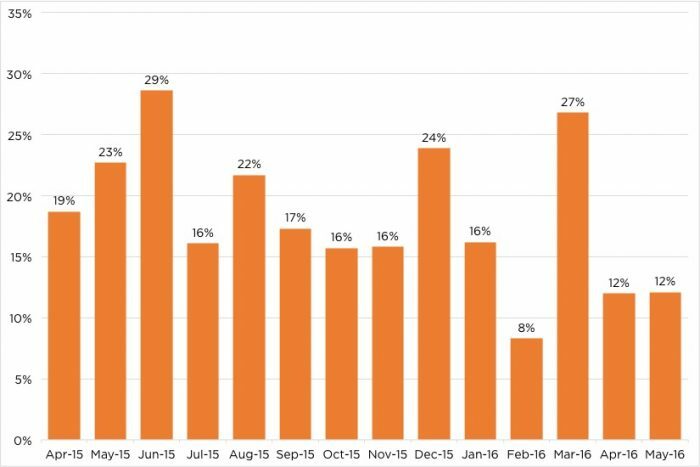 The number of luxury homes sold in May 2016 has fallen by almost 50 percent from May 2015. The inventory of luxury homes for sale has grown since winter’s trough at a higher rate than seen in previous years. Luxury homes are also taking longer to sell, and fewer are selling at a premium. Buyers in the luxury market have adjusted their exuberance. Sellers are clinging to the market habits of 2015. Going forward, continued normalization of the luxury market is anticipated, with less frenzy and more caution among buyers. As noted in Pacific Union’s recent analysis of luxury home sales in the Bay Area, there is some evidence of softening at the high end of the market. The softening was not entirely unexpected, but coming on the heels of many national and world economic uncertainties, it caused some concern. Still, the cooling merely points to the normalization of the housing market, the velocity of which started to look alarmingly unsustainable in the fall of 2015. The following analysis examines the luxury home market in Lafayette, Moraga, Orinda, and Alamo and encompasses homes priced at $2 million and higher. Similar to some other Bay Area luxury markets, these Contra Costa County communities are experiencing a slowing of luxury home sales. In May of this year, there were about 101 luxury homes available for sale, an increase of 173 percent from January. And while the inventory buildup going into spring is a natural part of annual seasonality, this year’s increase is more pronounced than the buildup seen in the springs of 2014 and 2015. At the same time, the number of luxury homes sold dropped from 22 in May 2015 to 12 this May, a decline of nearly 50 percent. Due to slower sales, the months’ supply of inventory — or the number of months it would take to sell the listed homes at the current rate of sales — has increased to six months, from about three months’ supply last May. For the luxury market, those homes priced over $2 million, appreciation has slowed notably on an annual basis. In May of this year, home prices were 2.2 percent higher than last May. Between May 2014 and May 2015, appreciation exceeded 22 percent. In addition, prices of available homes has been declining. The current median price of luxury homes for sale, $2,798,000, is 7 percent lower than last year. Lastly, homes in the current market are not selling at a premium, or over the original listing price, as frequently as they did last year. In May 2016, only 33 percent of homes sold for a price higher than asking price, with an average premium of about 6 percent. In May 2015, almost half of homes sold over asking price at a premium of 7 percent. Taken together, the numbers confirm that we have entered a normalization period for the luxury housing market in Contra Costa County. Going forward, we anticipate less market frenzy and more caution among buyers.